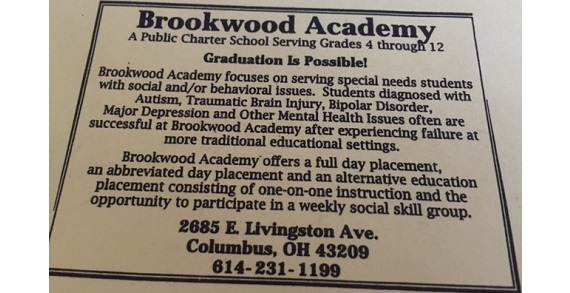 Brookwood Academy focuses on serving special needs students with social and/or behavioral issues. 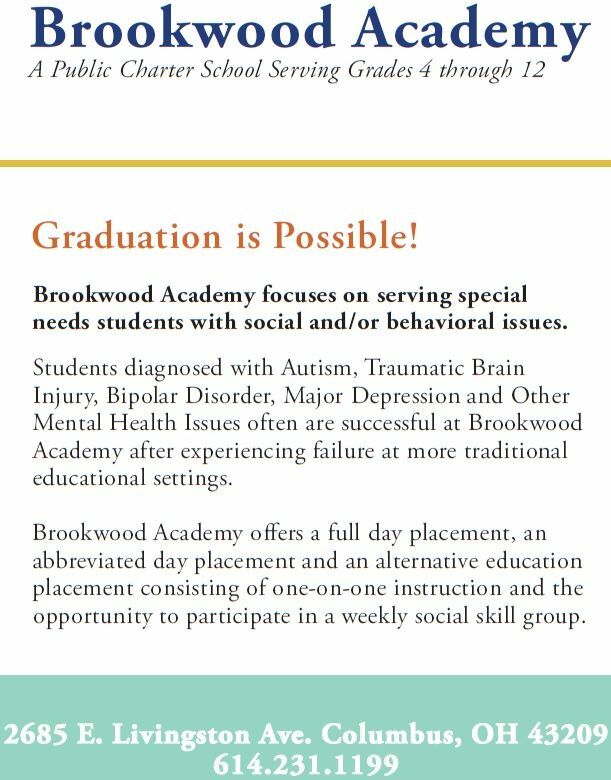 Students diagnosed with Autism, Traumatic Brain Injury, Bipolar Disorder, Major Depression and Other Mental Health Issues often are successful at Brookwood Academy after experiencing failure at more educational settings. Brookwood Academy offers a full day placement, an abbreviated day placement and an alternative education placement consisting of one-on-one instruction and the opportunity to participate in a weekly social skill group.